The word is out, and the industry is taking notice. Azure Cosmos DB is the world’s first globally distributed, multi-model database service with native NoSQL support. Designed for the cloud, Azure Cosmos DB enables you to build planet-scale applications that bring data to where your users are with SLA guarantees low latency, throughput, and 99.99% availability. The experts at IDG’s InfoWorld recently recognized Azure Cosmos DB in the InfoWorld Technology of the Year Awards, zeroing in on its “innovative approach to the complexities of building and managing distributed systems,” which includes recognition for leveraging the work of Turing Award winner Leslie Lamport to deliver multiple consistency models. 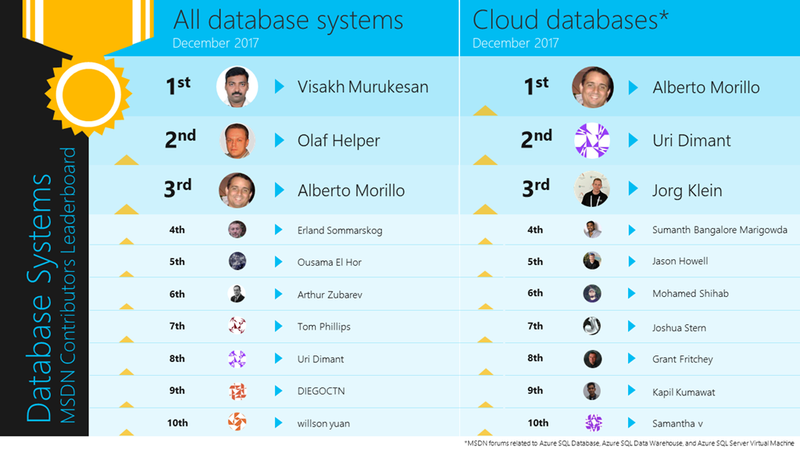 Azure Cosmos DB was also recognized for delivering a globally distributed system where users anywhere in the world can see the same version of data, no matter their location. 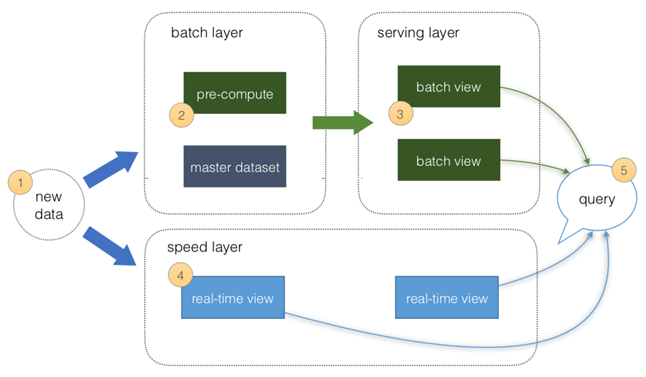 We wrote a detailed article that describes the fundamentals of a lambda architecture based on the original multi-layer design and the benefits of a “rearchitected” lambda architecture that simplifies operations. Azure Database for MySQL is a PaaS (Platform as a Service) solution that Microsoft offers on Azure. Using Azure managed services for MySQL (and PostgreSQL), enables one to easily build an intelligent and secure application. Though Microsoft has done a lot of work to optimize database performance, sometimes a simple query can easily become a bottle neck impacting overall database performance. 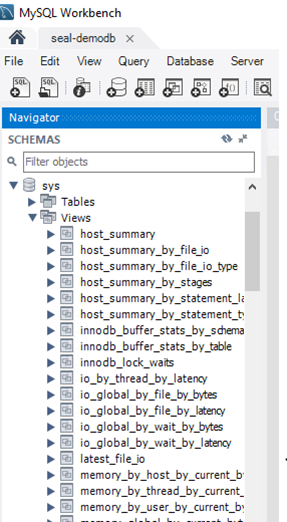 Luckily, MySQL integrates a handy tool – the EXPLAIN statement – that can profile client queries and thus help you identify the root cause of a slow query. 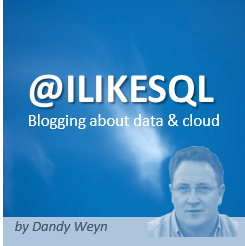 You can use an EXPLAIN statement to get information about how SQL statements are executed. With this information, you can profile which queries are running slow and why. The output below shows an example of the execution of an EXPLAIN statement. What do you mean by “database Compatibility Level 140 is now the default”?